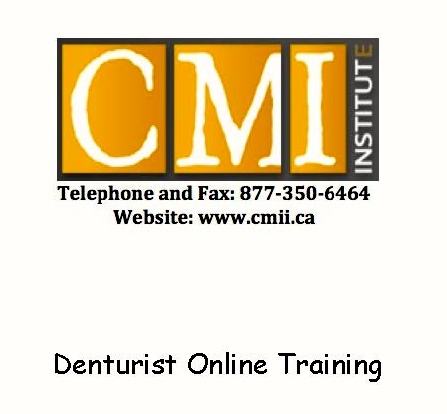 Complete Online Training for Dentists and Denturists! We are pleased to announce that our complete course training is now available ONLINE!! The online training courses are as detailed as our live lectures, so you will not miss out on anything! 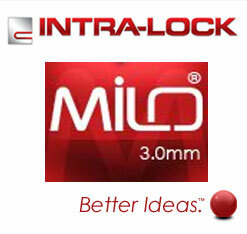 Complete the entire training on mini-implants at your own pace, wherever and whenever you want! 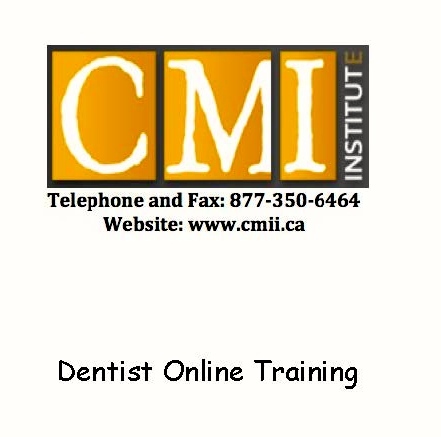 Our Online Dentist and Denturist training is in English, and represent the entirety of Dr. Lemay's two day lectures for dentists, and one day lecture for Denturists. The Online Training Courses allow you to refer to them at anytime and also allow for training staff. 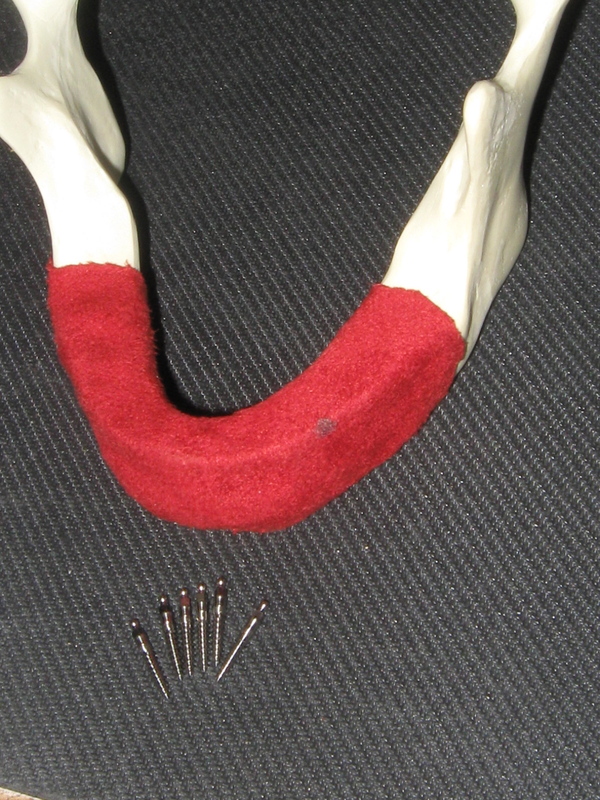 The online training courses show how the mini-implant technique can be used successfully for removable partial stabilization and for fixed restoration in narrow space cases. Mini-implants can help your patients who need to stabilize their prosthesis but are not good candidates for standard implants either due to the their lack of bone, or financial restrictions. Our online training courses offer you the most flexibility ever! Watch them when and where you want! Start a chapter on your computer at work. Pick up where you left off on your ipad at home, or oven on your iphone! Online training is the most convenient way for you to learn the mini-implant technique. When you are done reviewing all chapters of the online course, simply take the CE test online, and immediately print out your CE Certificate! The complete Online Dentist Training Course has 23 individual chapters. The cost of the complete package is $899 USD. You will have 180 days to complete the course from the day of registration. View and review the course as much as you want within the 180 days! The Dentist online training course is worth a total of 14 CE credits! Priced at $59 USD, the "hands-on" kit is the perfect companion for the dentist online training course. With this kit, you can follow the steps shown in the course. The hands on kit comes with six implants and one acrylic lower jaw for implant placement. The acrylic jaw is used for practicing flapping, placing implants the right distance apart, and suturing. The CMI loaner Kits are available at a cost of $50 USD! With a credit card deposit of $300 USD, we will ship the complete loaner kit for you to use for three weeks. When the kit is returned, we will reimburse your card for $250 USD. The total charge to you is $50 USD to cover shipping and handling. 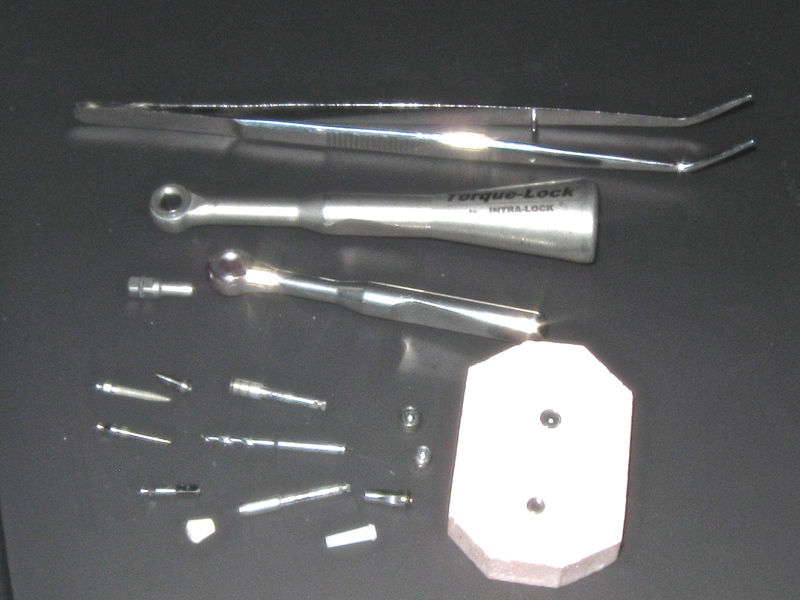 The CMI loaner tool kit contains all necessary items to practice placing mini-implants and for you to visualize the different instruments/parts used in the online training course. The kit contains: wood block, cotton pliers, torque tester, wratchet wrench, wratchet adapter, tissue punch, drill 1.2mm, contra angle, small and large housings, castable abutment for 2.0 and 2.5, cementable abutment, healing cap, impression coping, analog, a 2.0 implant, a 2.5 implant, and a one piece 3.0 implant. The wood block is made up of a different densities to provide the actual simulation of placing implants into the different bone density as you would find in actual patients. The complete online Denturist Training course contains 14 chapters. The cost of the complete package is $135 USD. You will have 180 days to complete the course from the day of registration. View and review the course as much as you want within the 180 days! The Online Denturist Training course is worth a total of 8 CE credits!